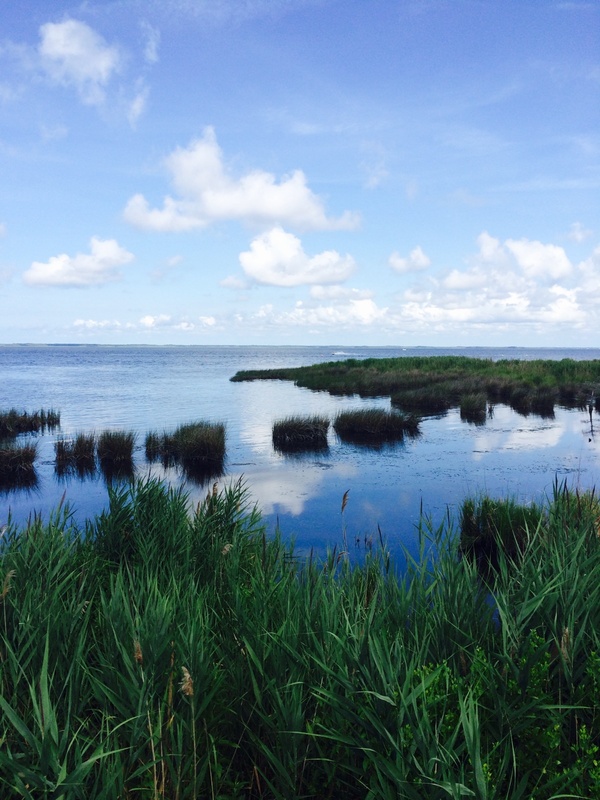 This entry was posted in Faith, Life, Photography, Travel and tagged beaches, beauty, Creation, Duck, joy, Nature, Outer Banks, Peace, water by lyonsroarforgod. Bookmark the permalink. May your life be filled with the same, as you walk on the sand at the beautiful Outer Banks!! God bless, Lisa!